Kuddly At CES This Week! The Consumer Electronics Show (CES) is this week in beautiful Las Vegas, Nevada. The show takes place every year in January and is the country’s largest event where companies of all kinds show consumer technologies and electronics, demonstrate new ideas and much more. Our awesome Kuddly team is on hand at the show for the ultra-exciting 2016 Mobile Apps Showdown! The showdown contest presents mobile apps of all kinds to people over the months leading up to the CES show. As part of the showdown, people can try the apps participating in the contest, share their thoughts, and vote for a winner. Then, an audience and panel of live judges weigh in to name the winner. What an awesome honor for Kuddly to be a part! 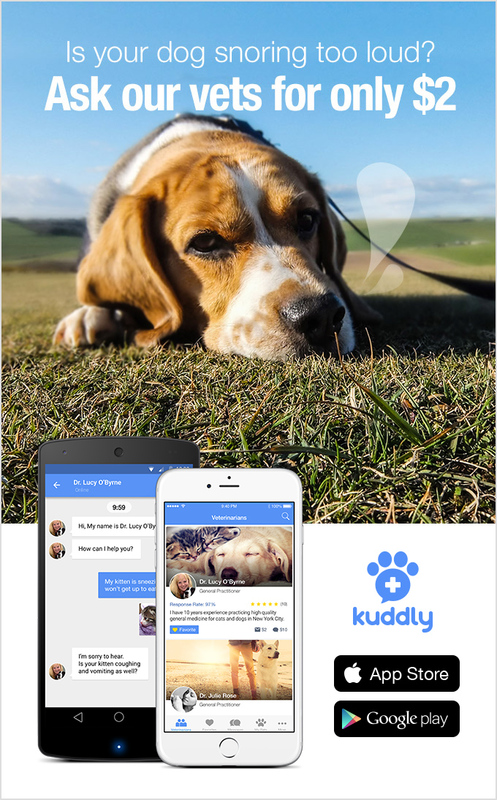 You can check out Kuddly in the Mobile Apps Showdown here. Thank you to the Mobile Apps Showdown for this great opportunity and honor.